Results from the latest version of MESM compare favorably with those produced by more computationally intensive models. 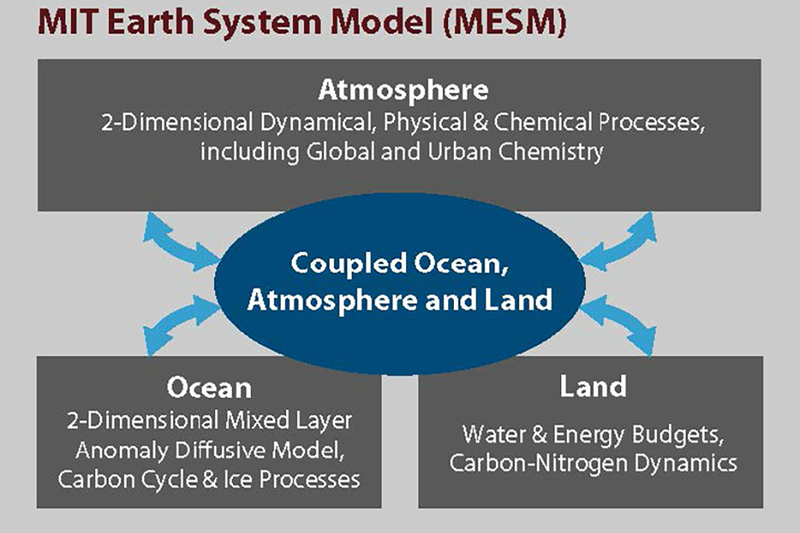 The researchers describe the new MESM's capabilities in a paper appearing in the AGU Journal of Advances in Modeling Earth Systems. Please note this warning from the publisher: "This article has been accepted for publication and undergone full peer review but has not been through the copyediting, typesetting, pagination and proofreading process, which may lead to differences between this version and the Version of Record. Please cite this article as doi: 10.1029/2018MS001277"